The tune I bring you today is part of one of those glacially slow realizations that come naturally when attempting to soak up as more music than your ears can handle. I’ve know of Claudine Longet for a long time, but mainly as the co-star of ‘The Party’, as Andy Williams (ex) wife, and via her mid 70s scandal. It was only much later on, when I started to take an interest in soft/sunshine pop stuff that I began to be intrigued by her music. Longet was stunning, with the kind of breathy, heavily accented voice that seems engineered for light pop. 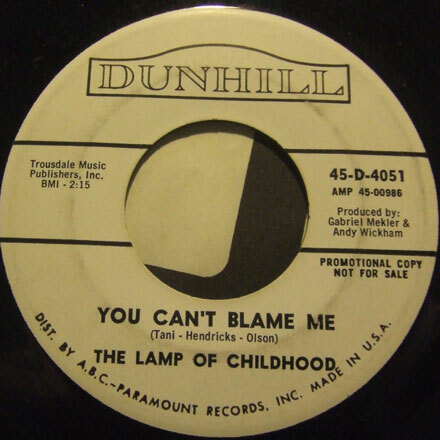 She recorded a string of albums for A&M in the 60s, then a few for Barnaby in the 70s (I featured tracks here a few years ago), managing to score a couple of minor pop hits along the way. The tune I bring you today is a great example of the kind of interesting material that she was recording. I knew ‘Think of Rain’ via the original version by Margo Guryan, which I first heard in the 2000 reissue of her ‘Take a Picture’ album. 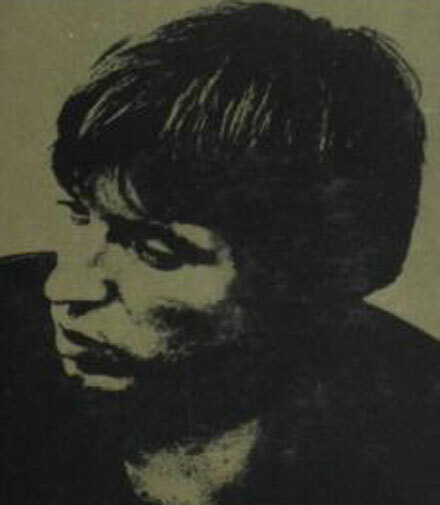 Guryan is an especially interesting figure, both as a songwriter (‘Sunday Morning’) and performer. 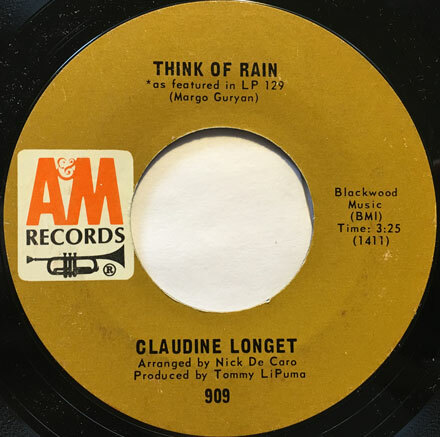 Longet’s version of the song (which originally appeared on her 1967 ‘Look of Love’ LP, then issued here as the b-side to 1968’s ‘Love Is Blue’ 45) hews very closely to Guryan’s original arrangement, up to and including the fairground organ that opens the tune. If anything – and this is saying a lot – Longet’s cover is a little ‘heavier’ than the original. Though I doubt anyone would classify her as a major stylist, Longet had excellent taste in material. On the ‘Love Is Blue’ LP she does songs by Sopwith Camel, Randy Newman, Harpers Bizarre and Paul Williams, all arranged to perfection by Nick DeCaro. I have some cool stuff for you this month, including a long tribute to Paul Kantner of the Jefferson Airplane, and some very cool stuff from the 13th Floor Elevators, Hourglass, Nancy and Lee and Malvina Reynolds. I had never heard the name Bugsy Maugh before picking up the album you see before you, a few years back. I’m always on the lookout for new (to me) stuff, especially of a certain vintage. The days when the record industry was fat, dumb and happy, and putting out just about anything they could get their hands on (“A three-LP sitar/blues experiment with a die-cut cover and dipped in incense? Sure, why not!”) resulted in some genuine classics, lots of worthwhile curiosities, and of course piles and piles of garbage. When digging in the garage sales and flea markets of the world, the challenge is to turn up as much as possible from this era, and then have the knowledge and good sense to separate the wheat from the chaff. My success rate in doing so has improved somewhat over the years, due to a combination of increased knowledge, and a somewhat less itchy trigger finger (lighter wallet, same deal…) in which I’m as likely to put back something unusual as I used to be to take it home and be disappointed. This time out, picking up ‘Inside Bugsy’, I was duly rewarded, as the music was groovy, and it had a nice little story attached to it. Bugsy Maugh was a Midwestern cat, who ended up replacing Jerome Arnold in the Paul Butterfield Blues Band, playing on a couple of the group’s prime albums, and joining them onstage at Monterey Pop (but missing Woodstock). 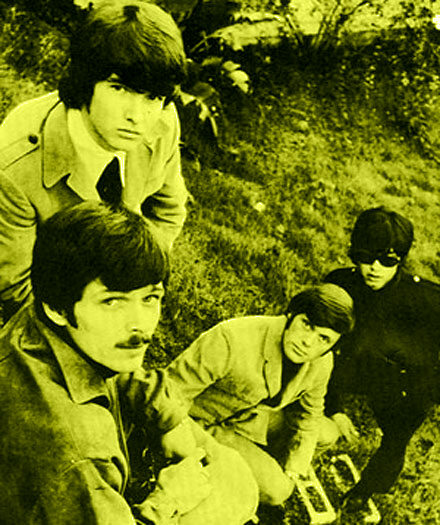 Maugh ended up signing with Dot Records, and recording two albums in 1969 and 1970. 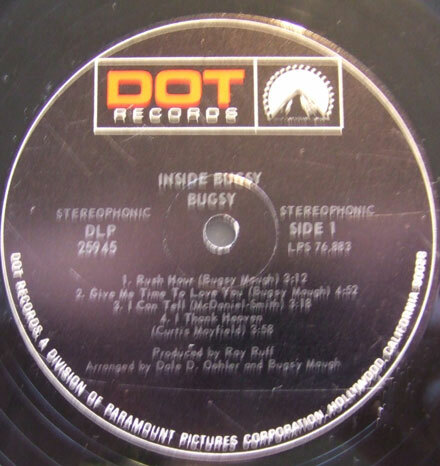 The first, ‘Inside Bugsy’ was recorded in LA and features some cool originals, and interestingly enough, a couple of Val Stoecklein (late of the Blue Things, who was also recording for Dot at the time) tunes. The album is a pretty fair sampling of the sounds of the time, touching on blues, rock and inventive pop stylings, with Maugh on bass and vocals, backed by a collection of well-known West Coast sessioners. The tune I bring you today is the album’s opening track, ‘Rush Hour’. 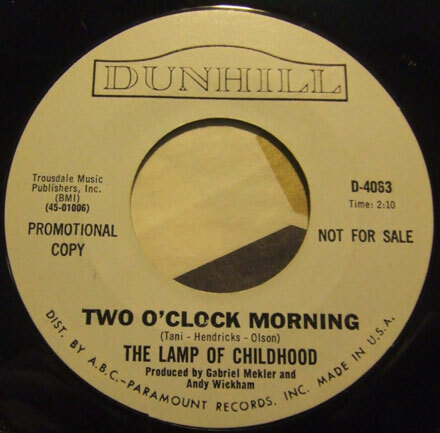 The tune has a rolling, slightly funky beat (thanks to John Guerin) over a laid back kind of hippy R&B (thanks to the horns). I really dig the juxtaposition of the acoustic guitar against the band, which reminds me of some of the kinds of things Allen Toussaint was experimenting with around the same time. Maugh’s voice is pleasant, and the production has that ‘city hippy gone up into the woods’ feel to it. Bugsy Maugh passed away last summer. I dig it, and I hope you do, too.